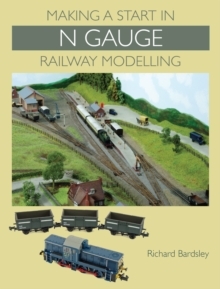 This invaluable, well-illustrated book is essential reading for all those railway modellers who are considering building a fiddle yard. The fiddle yard is a train storage area for locomotives and rolling stock that often remains out of view. For the modeller, it represents the 'rest of the railway network' and it is essential for layouts as it is somewhere for trains to 'come from' and somewhere for trains to 'go to'. 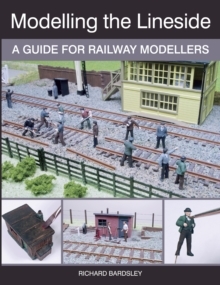 This fascinating book defines what a fiddle yard is in terms of operational variety, storage and swapping trains. 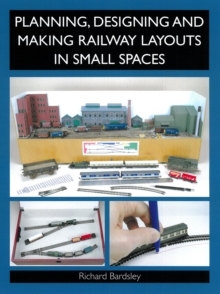 It demonstrates how a fiddle yard can be integrated into a model railway layout. It covers track-only fiddle yards using a single track, ladders of multiple tracks and reversing loops and considers design issues for oval and terminus layouts as well as combination fiddle yards and the importance of train length and baseboards. There are four detailed projects for the reader to build, each one providing a different fiddle yard solution. 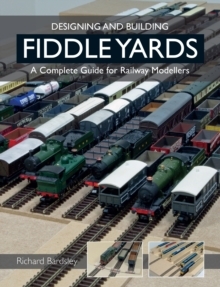 If you have ever wondered what fiddle yards are all about and whether your layout needs one, then this is the book for you.